Scott Duke Kominers, Harvard University: "Good Markets (Really Do) Make Good Neighbors"
Parag Pathak, MIT: "Mechanism Design for Education"
Mark Shepard, Harvard University: "Making Health Insurance Work through Market Design"
Scott Duke Kominers is a Junior Fellow at the Harvard Society of Fellows, an Affiliate of the Harvard Center of Mathematical Sciences and Applications, an Associate of the Harvard Center for Research on Computation and Society, and a Research Economist at the National Bureau of Economic Research. He is an incoming Associate Professor in the Entrepreneurial Management Unit at Harvard Business School, and will hold a cross-appointment in the Harvard Department of Economics. From 2011-2013, he was the inaugural Research Scholar at the Becker Friedman Institute for Research in Economics at the University of Chicago; and in Spring 2016, he was a Visiting Fellow at the Oxford Martin School. Kominers received his AB in Mathematics and PhD in Business Economics from Harvard University, in 2009 and 2011, respectively. He studies market design, focusing on matching, intellectual property, urban technology, and solutions to inequality. He also occasionally writes for Bloomberg View. Parag A. Pathak is the Jane Berkowitz Carlton and Dennis William Carlton Professor of Microeconomics at MIT, founding co-director of the NBER Working Group on Market Design, and founder of MIT's School Effectiveness and Inequality Initiative (SEII), a laboratory focused on education, human capital, and the income distribution. In 2005, based on work in his PhD thesis, Boston's school committee adopted a new mechanism for student placement, citing the desire to make it easier for participants to navigate and to level the playing field for the city's families. He has also helped to design the Chicago, Denver, Newark, New Orleans, New York, and Washington DC school choice systems. In 2013, he was appointed as Mayor Thomas Menino's chief technical advisor for Boston's student assignment plan. His work on market design and education was recognized through many awards including the Presidential Early Career Award for Scientists and Engineers, an Alfred P. Sloan Fellowship, and was chosen as one of 25 top economists under age 45 by the IMF. Mark Shepard is an assistant professor at Harvard Kennedy School of Government. His main research studies health economics, with a focus on insurance competition and industrial organization issues. His research has studied how adverse selection affects insurers' incentives to cover top academic hospitals in exchanges like those established by the Affordable Care Act. He also has work studying subsidy design and competition in health insurance exchanges and claiming behavior in Social Security. Mark received his PhD in economics from Harvard University in 2015 and was a Post-doctoral Fellow in Aging and Health Economics at the National Bureau of Economic Research in the 2015-16 academic year. Before graduate school, he received an A.B. in applied math from Harvard College (2008) and spent a year working at the Brookings Institution's Engelberg Center for Health Care Reform. 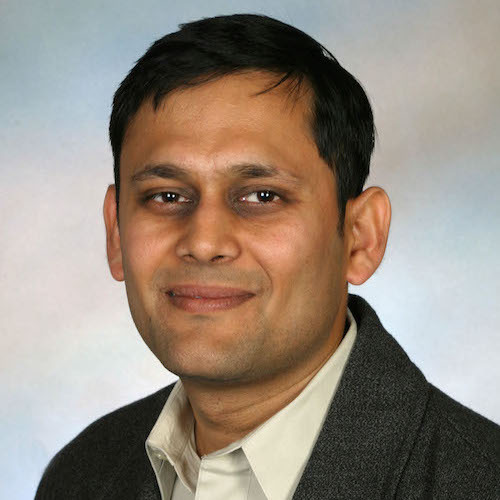 Ashish Goel conducts research in the design, analysis, and applications of algorithms. He also use techniques from optimization, probability, stochastics, and game theory in my research. He likes to get deep into applications, with the goal being tangible impact in the application domain, not just collaborations with practitioners or papers in applied venues. Current application interests include Social Networks and Social Algorithms; Crowdsourced Democracy; Internet Commerce; Reputation, Recommendation, and Trust Systems; Algorithms for large scale data processing. In addition to advancing technology, he is also excited about developing algorithms that improve how we interact with each other and the networked world around us. 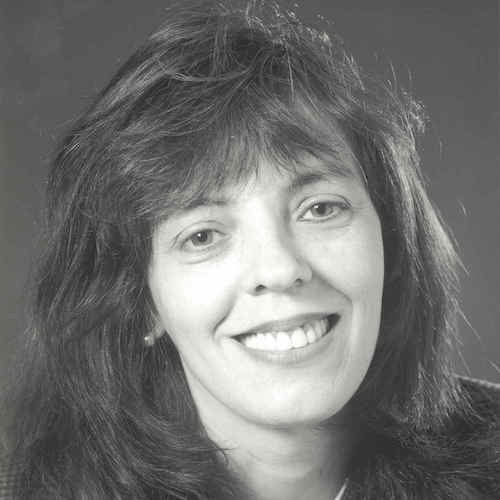 Carla P. Gomes is a Professor of Computer Science and the director of the Institute for Computational Sustainability at Cornell University. Her research area is Artificial Intelligence with a focus on large-scale constraint-based reasoning, optimization, and machine learning. Recently, Gomes has become deeply immersed in research in the new field of Computational Sustainability. From 2007-2013 Gomes led an NSF Expeditions-in-Computing in Computational Sustainability that nucleated the new field of Computational Sustainability. 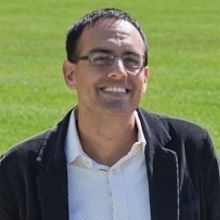 Gomes is currently the lead PI of a new NSF Expeditions-in-Computing that established CompSustNet, a large-scale national and international research network, to further expand the field and Computational Sustainability. Gomes is a Fellow of the Association for the Advancement of Artificial Intelligence (AAAI) and a Fellow of American Association for the Advancement of Science (AAAS). Kevin Leyton-Brown is a professor of Computer Science at the University of British Columbia and an associate member of the Vancouver School of Economics. He holds a PhD and M.Sc. from Stanford University (2003; 2001) and a B.Sc. from McMaster University (1998). He studies the intersection of computer science and microeconomics, addressing computational problems in economic contexts and incentive issues in multiagent systems. He also applies machine learning to the automated design and analysis of algorithms for solving hard computational problems. 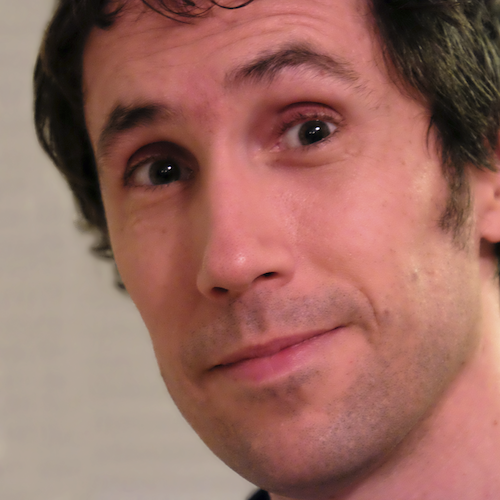 He has co-written two books, "Multiagent Systems" and "Essentials of Game Theory." He is the recipient of UBC's 2015 Charles A. McDowell Award for Excellence in Research, a 2014 NSERC E.W.R. Steacie Memorial Fellowship and a 2013 Outstanding Young Computer Science Researcher Prize from the Canadian Association of Computer Science. He is a co-founder of Kudu.ug and Meta-Algorithmic Technologies. 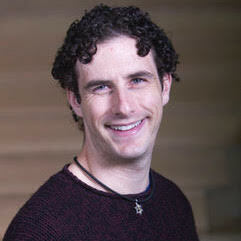 E. (Eric) Glen Weyl is a Senior Researcher at Microsoft Research New England. He is visiting Yale University as a Visiting Senior Research Scholar and Lecturer in the economics department and law school, where he teaches a joint economics-computer science course, "Designing the Digital Economy". 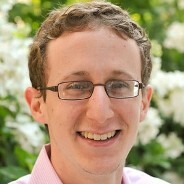 Glen's research aims to draw on tools from adjacent disciplines, such as law, computer science and philosophy, to develop practical proposals to expand the scope of efficient markets. For example, Glen developed a market mechanism for group decision-making, Quadratic Voting (QV), and has proposed a replacement for private property that combats its tendency to create monopoly power. He is drawing these themes together with his most common collaborator, University of Chicago law professor Eric Posner, into a book, Radical Markets, that offers a comprehensive package of policy ideas to respond to the current crisis of the liberal order and is under contract with the Princeton University Press. He also is co-founder of, Eric and Kevin Slavin of Collective Decision Engines, a start-up that commercializes QV for market research applications.